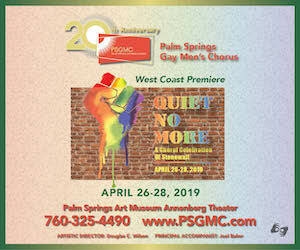 Are you a gay man in a not-so-happy relationship or having a hard time finding the right man? Are you a high achieving adult who knows that what you’ve been doing is not going to get you the intimacy you crave? Are you looking for a therapist who will do more than nod and ask questions? 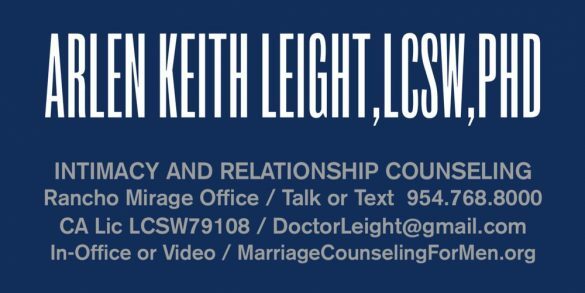 I understand your need for a therapist that is exclusively focused on an effective counseling experience for gay male couples and singles struggling with intimacy and relationships. I can help you get where you want to be. Visit: www.MarriageCounselingForMen.org. 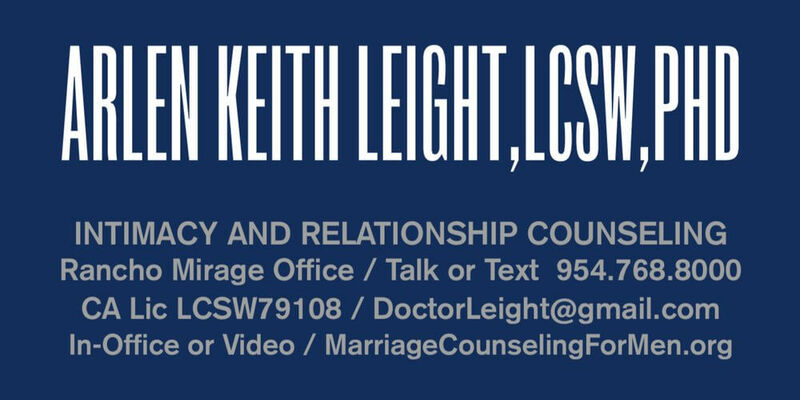 DR. ARLEN KEITH LEIGHT provides a safe space for gay men and couples to explore matters related to loving relationships and intimacy. 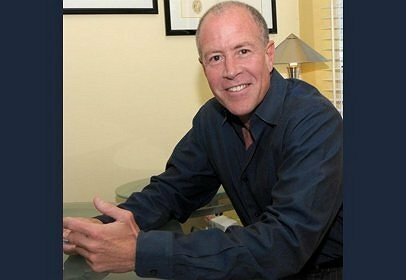 He offers face-to-face counseling at his office in Rancho Mirage, CA, and secure, video counseling for clients who prefer online services.